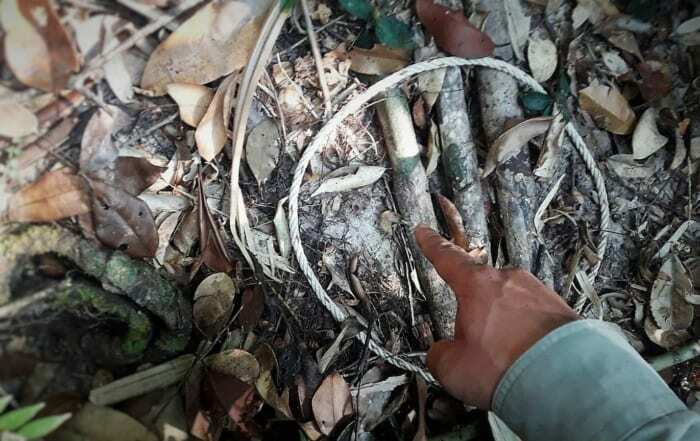 The Asian Elephant Station (Trapeang Rung station) was the third station Wildlife Alliance opened (in 2003) and was strategically placed between the first two, Pangolin Station and Sun Bear Station. 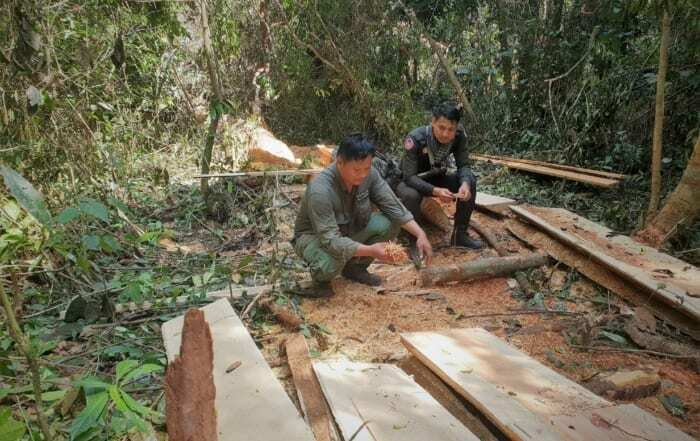 After applying intense pressure on loggers in the first few years after the station opened, logging has been drastically mitigated in the patrol quadrant. 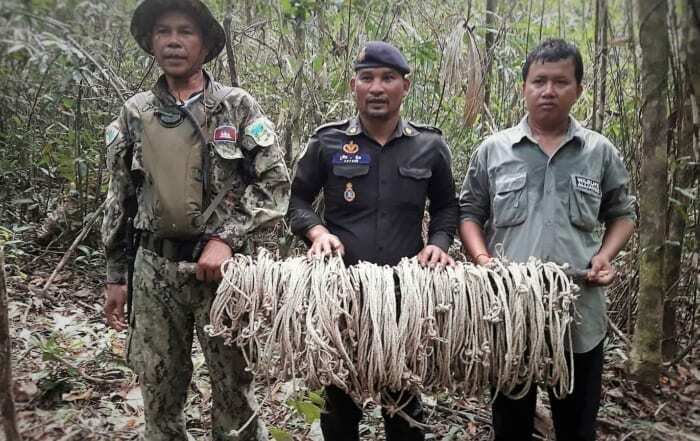 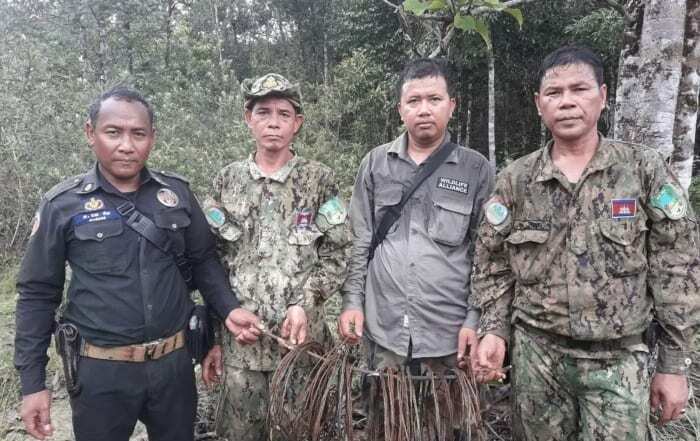 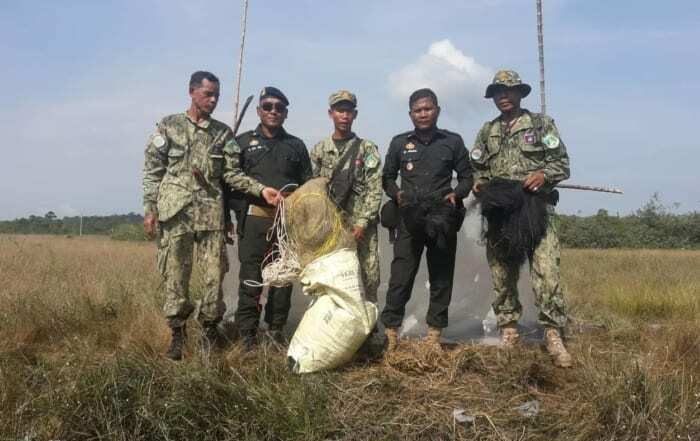 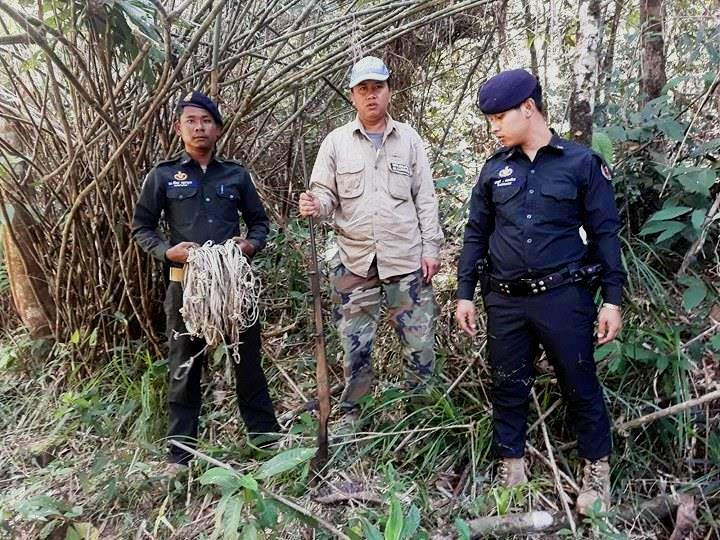 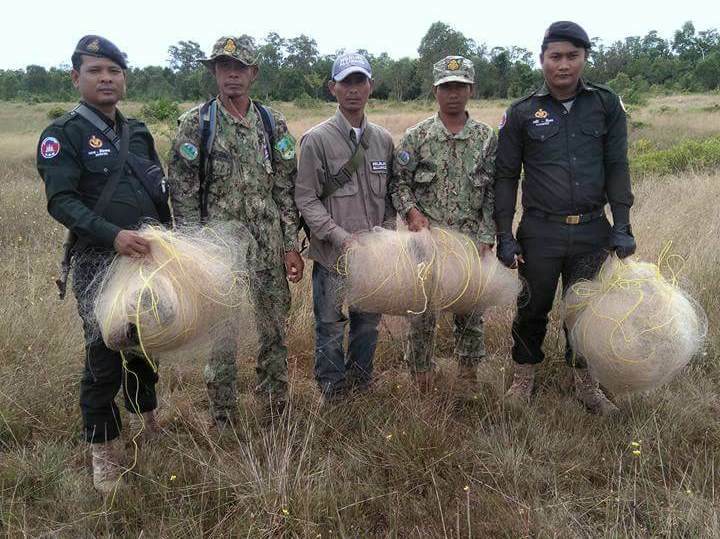 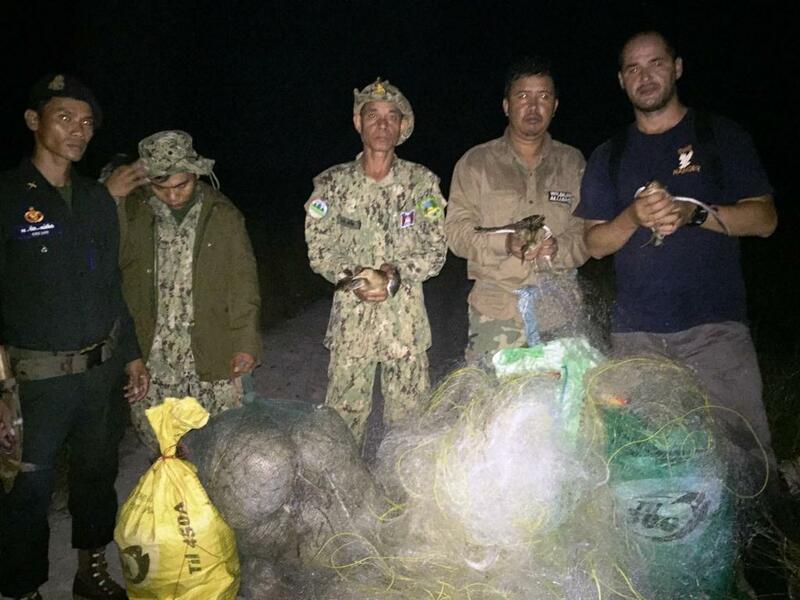 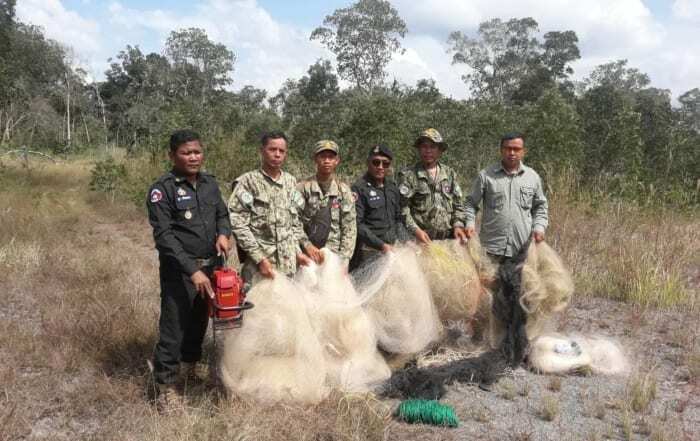 The rangers still collect a lot of snares because there are hunting villages nearby. 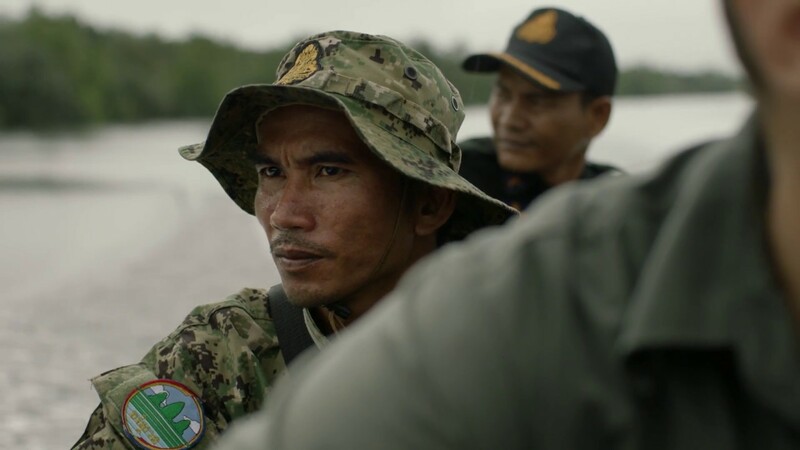 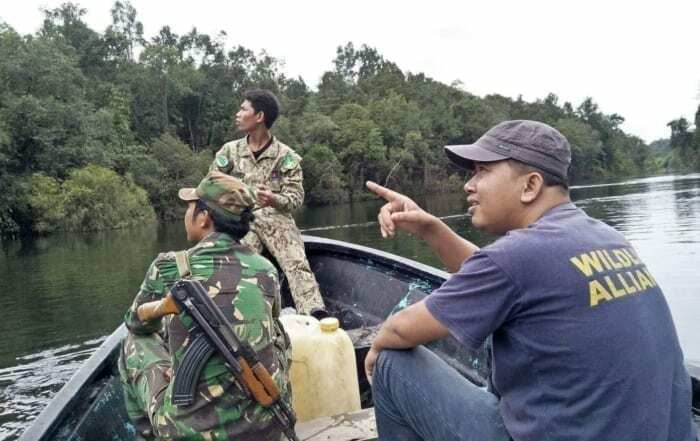 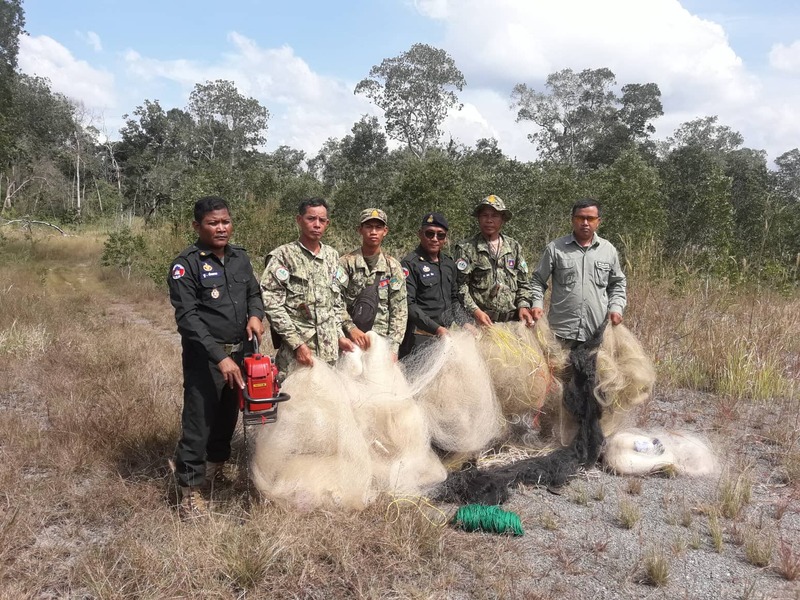 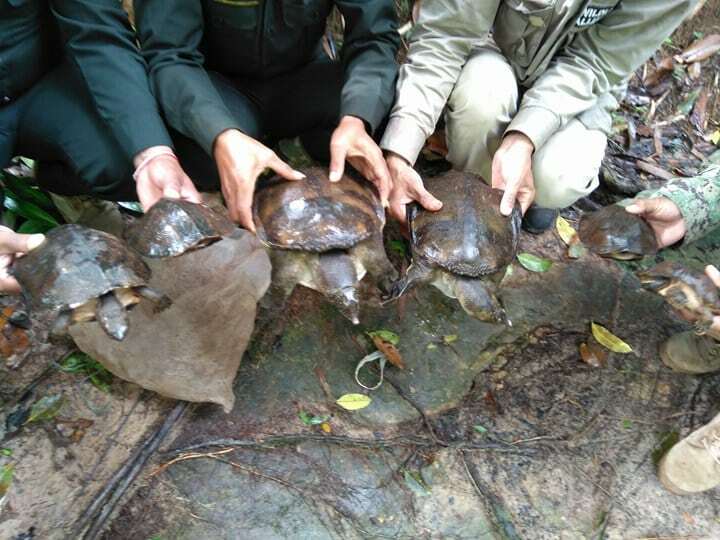 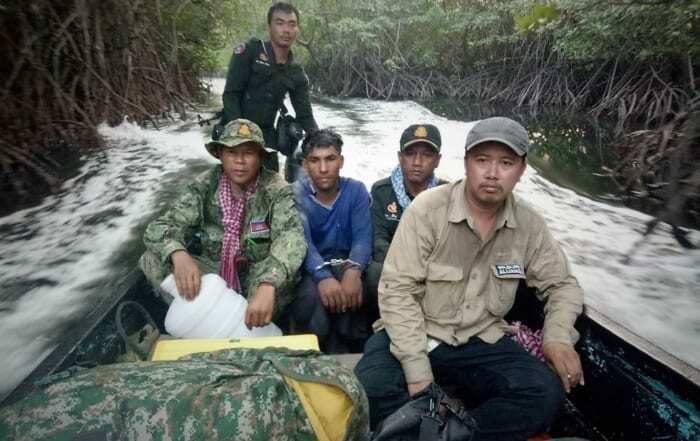 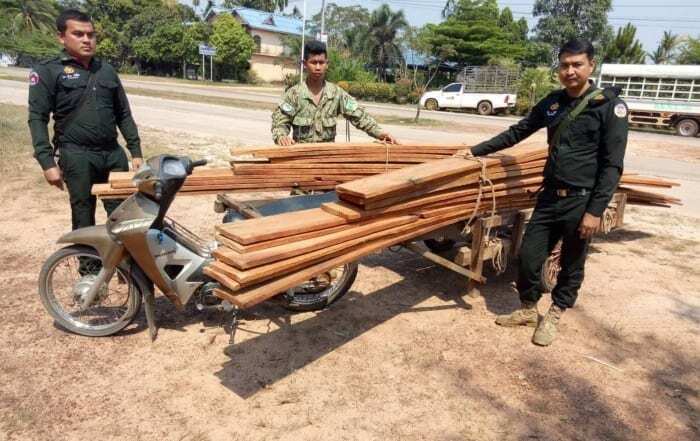 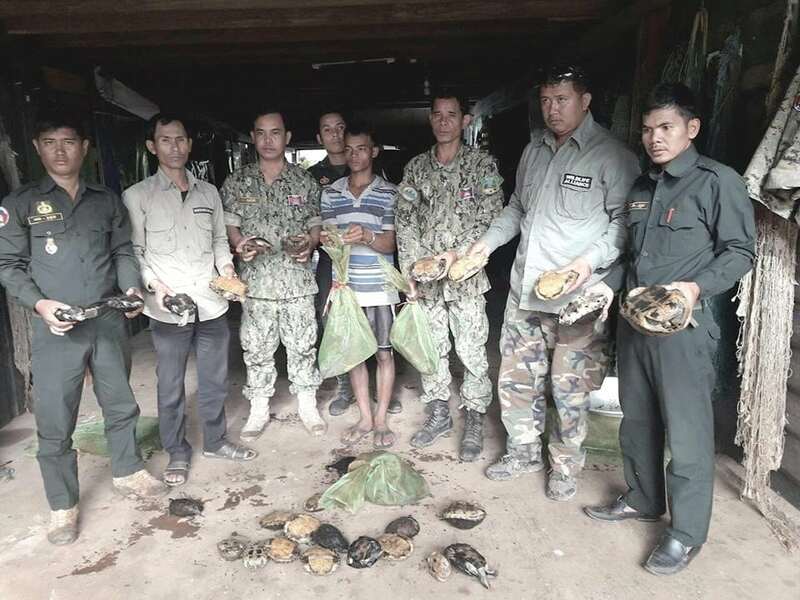 The Trapeang Rung rangers also travel far distances, past the reaches of other ranger stations, to protect remote areas that are not patrolled every day.